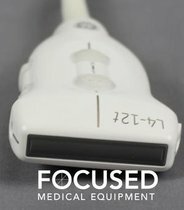 New, Refurbished, Demo Ultrasound Transducers available. 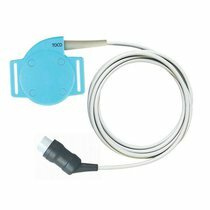 GE E8C for Logiq, 3.5C Convex probe for Logiq / Vivid, GE M12L Matrix Linear probe, GE 12L Linear probe for Logiq / Vivid, Siemens EC9-4 for Antares, Siemens 6L3 for Sequoia. Parts: GE RFI board for the Voluson E8. KTZ302197, RF interface board RFI21a.P8, GE Vivid 3 Parts, Vivid i Parts, Vivid 7 Parts, Toshiba Nemio Parts, User Interface for many ultrasound machines. 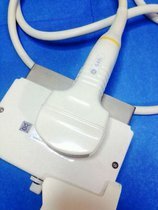 TRANSDUCTOR GE 548c LOGIQ 700PROBADO Y FUNCIONANDO ADECUADAMENTE, SE ENTREGA FUNCIONANDO.